We are pleased to put our Mothers Day range for 2019 online. As always we have provided you with the best of the designs available from reputable and well known suppliers. 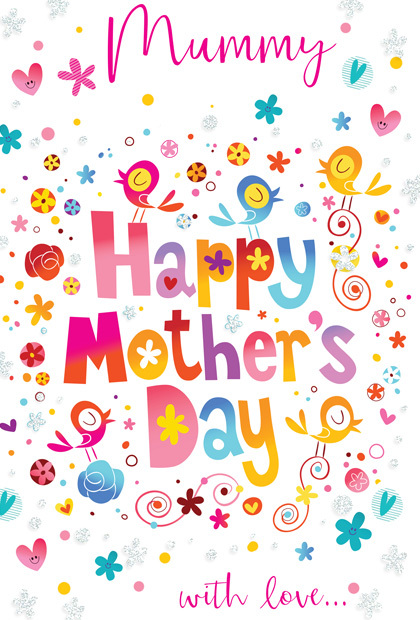 We have also added complementary product to the Mothers Day cards such as balloons and giftware offering you an opportunity to make the most of the event. Take a look at the Mothers Day section.